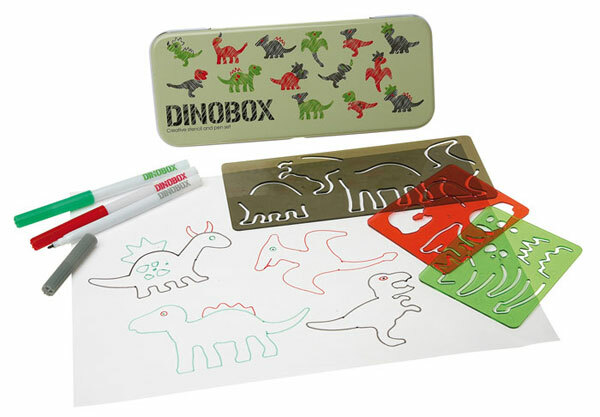 Dino Box - some fun drawing/stencils will keep them busy! 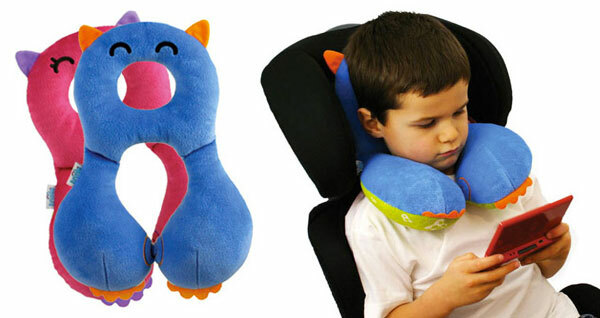 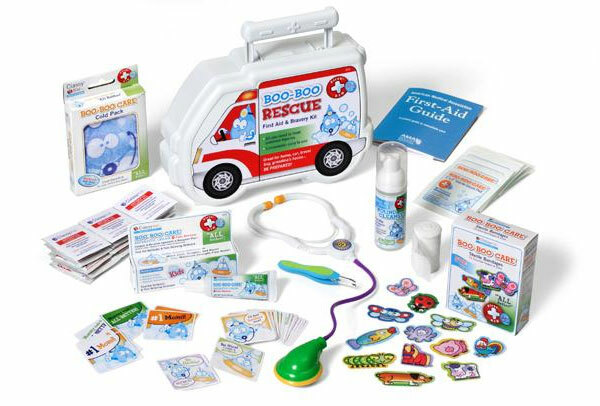 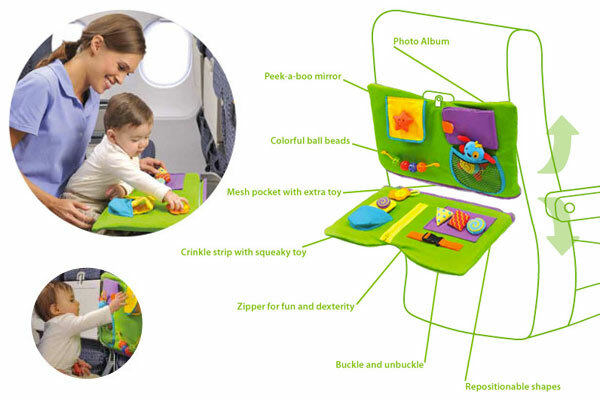 Star Kids’ Airplay baby toys that slip right on to a normal airplane seat tray table. 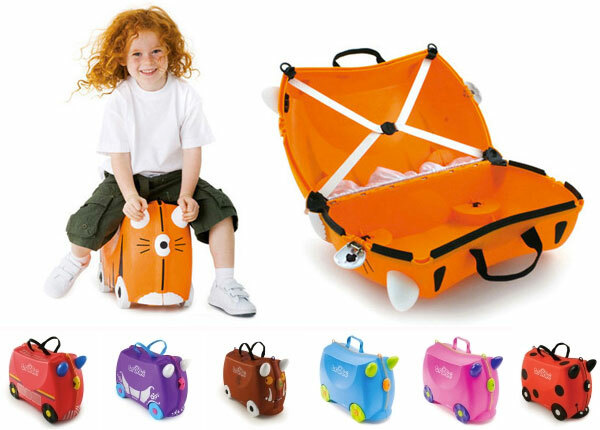 Trunki Kid’s suitcases, perfect for carryon, pull along, and they can ride it… as well as decorate the various creature options! 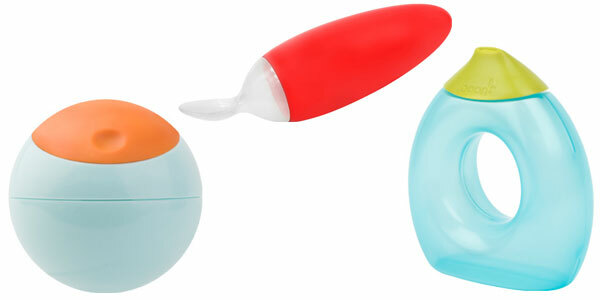 Boon Snack Ball, Boon Squirt Baby food dispensing spoon, and Boon Fluid Sippy cup. 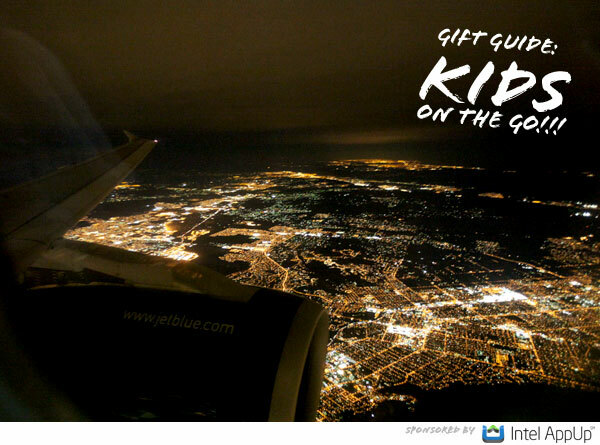 Kideo - while making use of your laptop and that inflight wifi… KIDEO! 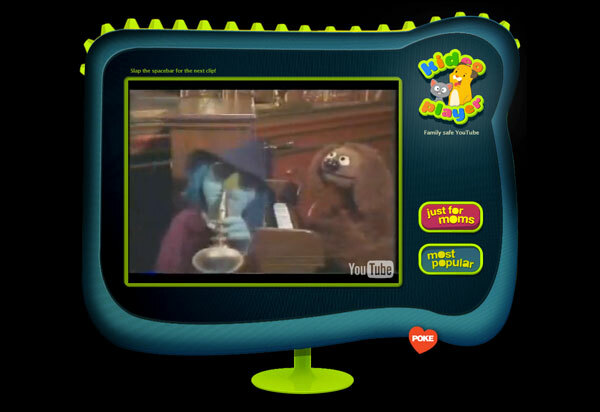 Its a nicely curated, safe youtube player for kids from Poke. 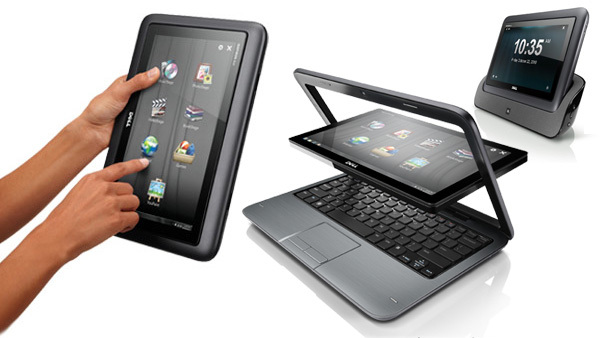 Dell Inspiron Duo - a whole new type of device ready for all those Intel AppUp℠ goodies… as well as fun games and more!